100 Midway Drive, EARLEVILLE, MD 21919 (#1002219574) :: Eng Garcia Grant & Co.
Spring Is Here & Summer Is Around The Corner! You Don't Want To Miss This Unique Home In The Water Front Community Of West View Shores. Live Here Full Time Or Come Down On Weekends! Over 1,800 sf, 3 Bedrooms & 2 Fully Renovated Baths, New Flooring & Paint, And Nice Full Length Front Porch That Would Be Easy To Screen! Forced Air Heat And CAC With The Nest E Energy Saving WiFi Programmable Thermostat That Allows You To Control Your Environment Right From Your Cell Phone! A Nice Woodstove Too, And The 2nd Kitchen Would Be Great For An In-Law Suite OR Crab Lovers Delight Offering An Easy Access Prep Station For All Your Events & Festivities! 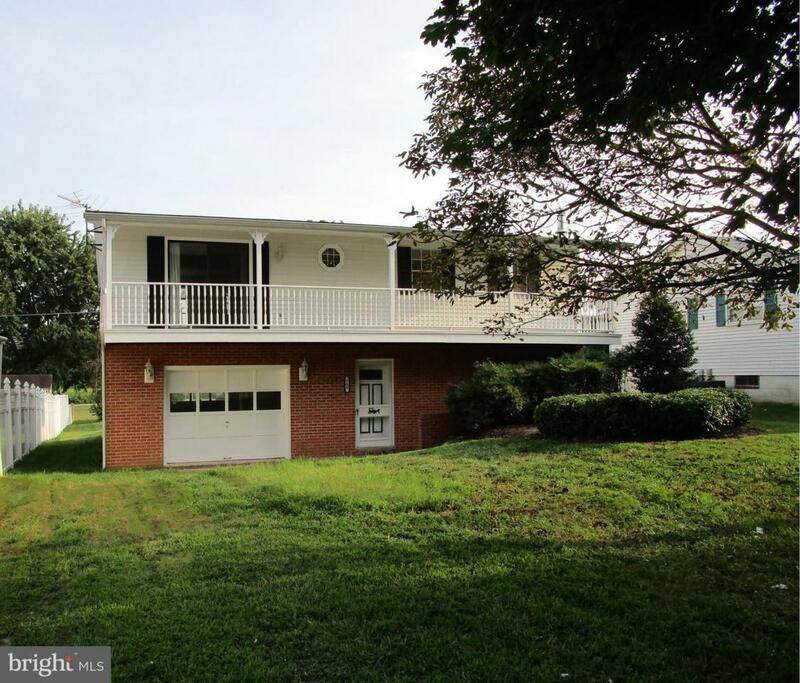 Two Levels Above Grade Plus A Deep Encapsulated Crawl Space With Interior & Bilco Access! Water Front Common Area Is An Environmentally Protected Open Expanse Of Land w/Benches Along The Water, Shade Trees, Beach Area, Community Pier, Spectacular Sunsets! PLUS The AHS Shield Complete 1 Year Home Warranty And Deeded Water Rights Included!!! Plenty Of Parking For Your Boat &/Or RV. This Community Has So Much to Offer, Get More Info about the Community at Westviewshores.org.